Manage All of your JotForm Fields! Clone Fields from one form to another. Move Fields. 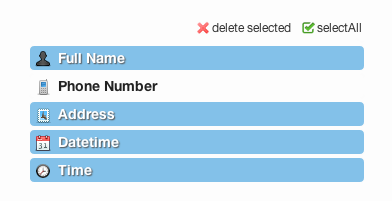 Delete Fields. All in one place.